I took the opportunity to use all new images and present many images that had never been seen before. The changes are significant enough to label it a completely new book by the Copyright Office. I’ve kept the cover because it is iconic Washington. 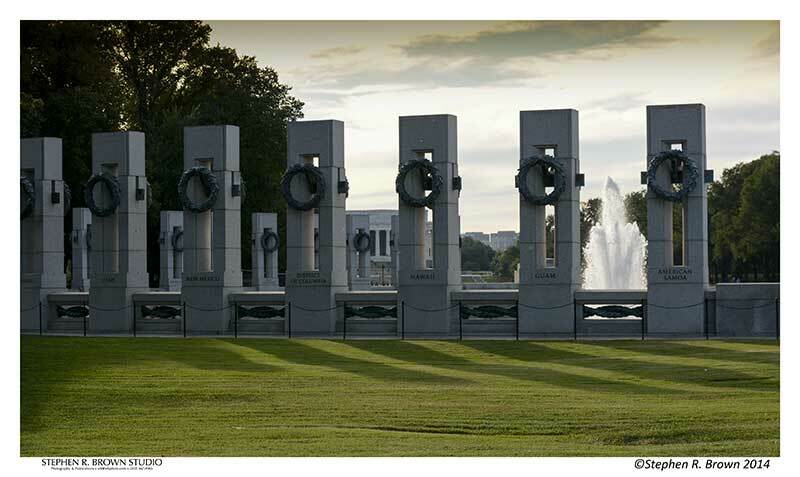 The back cover was changed for one of my favorite views of the WWII Memorial in the evening. Colonel William Webber of the Korean War Memorial Foundation was able to negotiate permission to finally make some images of the Korean Memorial. I am very pleased! 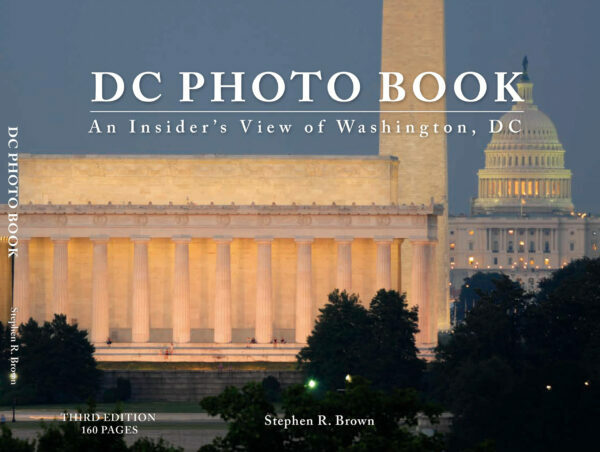 March 15, 2016 | Filed under About the Book, Blogs, Books, DC Photo Book, Photography, Travel and tagged with Arlington Cemetery, Current Affairs, DC PHOTO BOOK, Jewel of the Mall, National Park, photography, veteran, World War II Memorial, WWII Memorial.